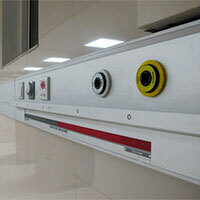 We are one of the well-recognized Manufacturers and Suppliers of ICU Bed Head Panel. 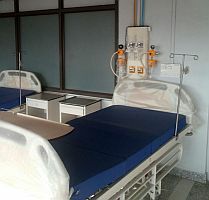 Especially designed as per hospital standards, our ICU Bed Head Panel is accredited for high chemical resistance, ergonomic design, sturdy construction and long term functionality. Our ICU Bed Head Panel is available in different lengths and sizes to suit the requirements of the clients. Also, it is available in powder coated form as per clientâ��s color choice. Our ICU Bed Head Panel has an acrylic or poly base, technically called as Solid Surface. Our product name is Aquaris from Granaform, however, its market familiar name is Corian from Dupont. It resists bacterial growth as the material used for its making is non-porous. We offer our ICU Bed Head Panel after proper chemical and lab testing. 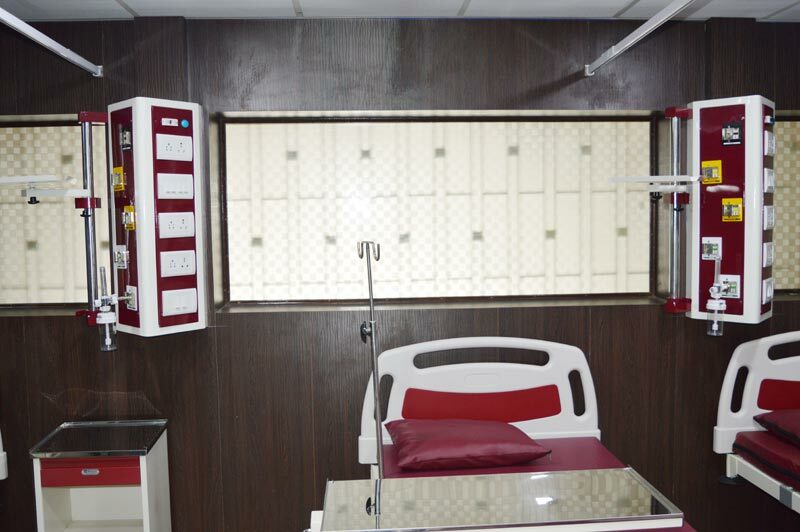 Also, our ICU Bed Head Panel has high impact resistance owing to the unique design and robust construction. Our ICU Bed Head Panel can be incorporated with various items such as infusion pump / syringe pump stand, monitor stand, mmedicine/ disposable tray, IV stand, etc.